This 16-page text provides material to be played over the most common chord progression in jazz, the major and minor ii-V-I. Each section contains harmonic ideas as well as melodic ideas presented in standard notation and tab. 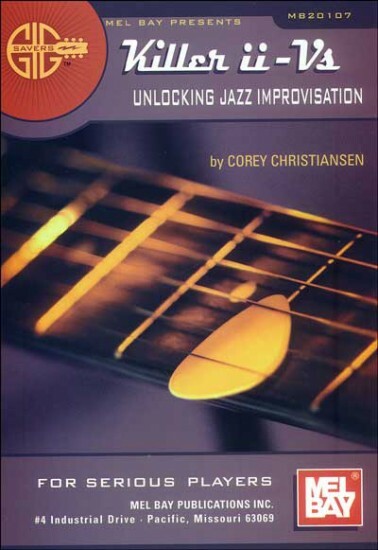 A wealth of valuable information is provided in this text for the jazz guitarist wanting some new lines.